Looking to gain muscle and increase your strength? 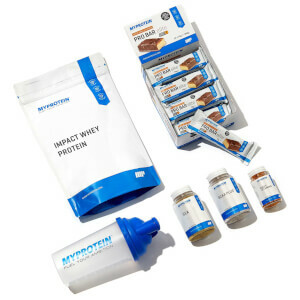 This bundle is a great first step towards achieving your goals, providing you with the basics you need to get your training off to a powerful start. 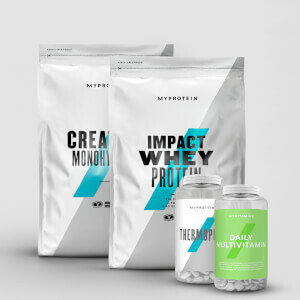 Fuel your workout with one of the purest whey formulas available on the market – we’re delivering a blend that’s 90% protein and just 1% fat. Available in delicious flavours like Rocky Road and Salted Caramel, we’ve cut the calories without compromising on taste. Start your day strong with our milled Scottish oats, they come in an ultra-fine powder ready to be mixed with either water or milk – making breakfast time super-simple and packed with protein. Creapure® is widely known to be the purest and finest level of micronized creatine monohydrate available on the sports nutrition market. 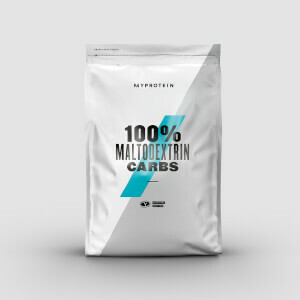 Creatine is proven to increase physical performance in successive bursts of short-term, high-intensity exercise* – perfect to boost your training. 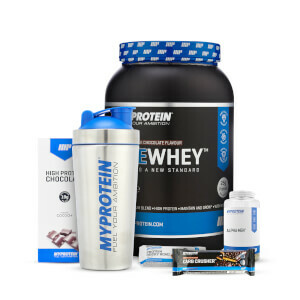 Protein and Creatine wise which is the main reason we buy these products they are spot on. The only reason I took one star off is because it is very hard to get the consistency of the "oats" to anything resembling a bowl of oats. Probably wouldn't buy the oats again but will continue to buy the Protein and Creatine. Milk or water unlike other proteins these are still good enough tasting with water.